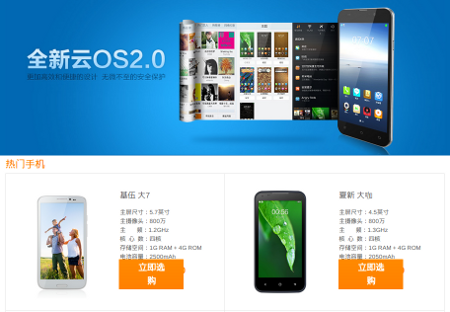 Alibaba released the new smartphones that was adopted their customized OS with Chinese mobile vendors. They will accelerate the cooperation with Apps developer in this year. Aliyun(It's a group company of Alibaba) has provided own customize mobile OS since September 2011, but they released the new smartphones that was adopted its OS with Chinese mobile vendor yesterday. The vendor who provide these smartphones at this time are: Zopo, AMOI, GFIVE, KONKA, XLJ. And a part of these new smartphones are already introduced at corporate page of Aliyun. 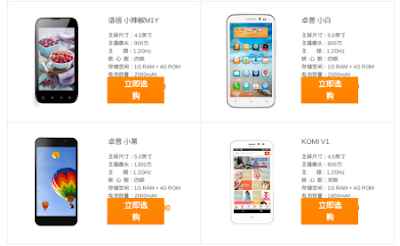 The price zone of these smartphones are 799 to 1399 RMB(= 128 to 224 USD). And all of smartphones adopted quad-core CPU and 1GB RAM, so it can be said that the cost performance of these smartphones are very high. And in the event, they said that they will accelerate the cooperation with apps developer in this year. Specifically, they will invest 1 billion RMB(= 160 million USD) for the cooperation with apps developer in this year. 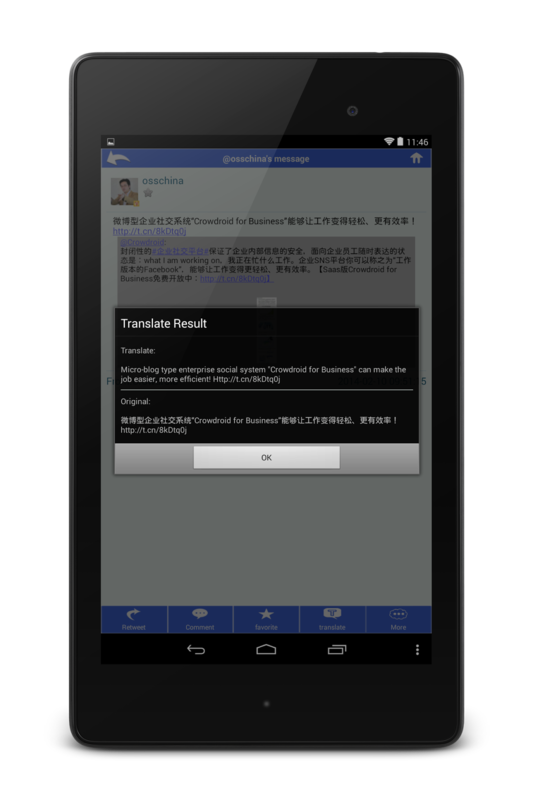 And they also said that they will pay 1 RMB per 1 units as the incentive to the mobile vendor who will adopt the Yun OS. 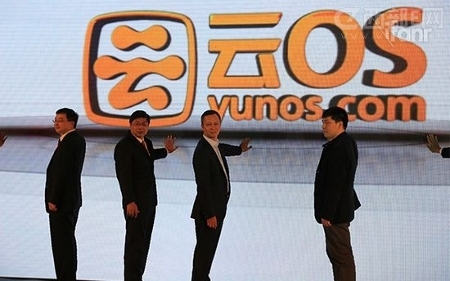 Yun OS is generally recognized as the Android based customize OS, but Alibaba said that it's not true. They said that Yun OS is the Linux based customize OS, and it is compatible with Android (apps). And according to the some resources, the apps that was developed on Android can run on Yun OS, but the apps that was developed on Yun OS can't run on Android. Anyway, we have to continue watching their actions as ever.